Enjoy one of a kind ritual with this 2 in 1 treatment. Start with a luxurious body scrub that will retexturize your skin while warm towels take away excess dead skin cells. Followed by an aromatherapy massage to synchronize your senses and soothe your body. Your skin will feel better than EVER!!!! Definitely a MUST TRY!! Indulge your body with light-medium pressure massage techniques that will help you relieve stress related tension and pain. This is the most common type of massage in the West. This massage is tailored to your individual needs (limited to back, shoulders, and neck). Designed to treat deep-seated tension in your body. 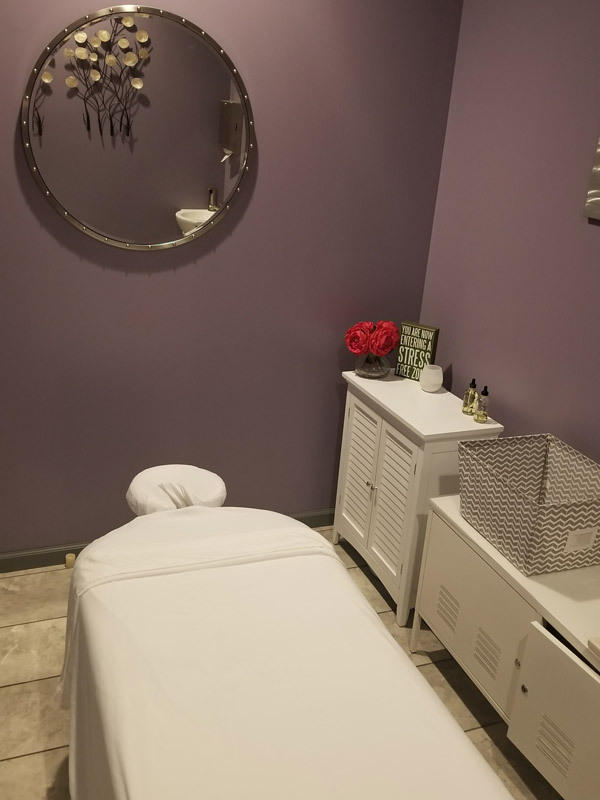 This massage therapy uses firm pressure and slow strokes to reach deeper layers of muscle and fascia (the connective tissue surrounding muscles). Experience one of the most popular services in body therapy today. The practice of placing warm stones on targeted areas of the body has proven effective to have longer results in relieving and soothing muscle discomfort. This massage is a body-shaping massage that will help firm the body by using carefully chosen massage movements to promote circulation, detoxification, and toning of the skin. You will feel and look slender, while still enjoying a relaxing and mood enhancing treatment. This quick massage is simple and to the point to loosen up tight muscles or offer a little relaxation to your tight schedule.